hi to all. 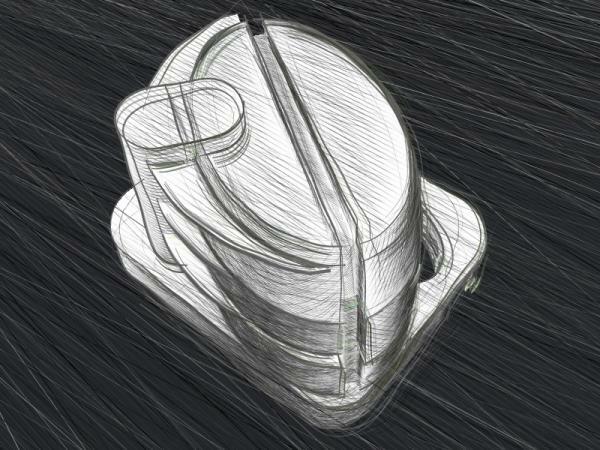 this is a pencil simulation done with Sketch & Toon module for Cinema4d. WolLoe (6 years ago) Inappropriate? was soll das? mach das mal vernÃ¼nftig! cendrick (7 years ago) Inappropriate? You should post this in c4dcafe. I think there is a lack of good tuts on how to achieve this look with Sketch/Toon. george drakakis (7 years ago) Inappropriate? Whithers (8 years ago) Inappropriate? hamsonb (8 years ago) Inappropriate? eyemotion (8 years ago) Inappropriate? georgecoltart (9 years ago) Inappropriate? iykemontoro (9 years ago) Inappropriate?